BackyardEOS and BackyardNIKON are Windows only software. MAC version is not available! 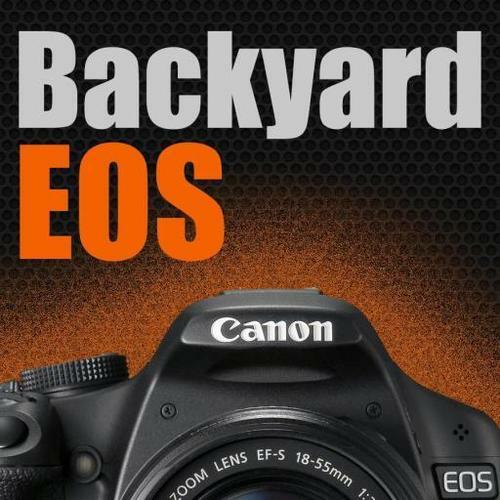 Take control over your Canon DSLR. Purpose built for astrophotography. There is no separate download for the Trial, Classic, or Premium Edition. Your software activation key will automatically enable the functions you are entitle to. This is commercial software. This download requires a software activation key upon installation. You can find your activation keys in your client area under "My Purchases -> Orders" from the top menu bar. To get your free 30-day trial key you need to add BackyardEOS Trial Edition in your cart and proceed to checkout. This process is necessary to allow the activation server to generate a key. You will not be asked to enter a credit card number during checkout of a free trial key. See full description and available editions. You need to add BackyardEOS Trial Edition in your cart and proceed to checkout to get your free trial key. This process is necessary to allow the activation server to generate a key. You will not be asked to enter a credit card number during checkout of a free trial key.